I love to visit beaches. I can spend many hours in the beach doing nothing. I go to the beach almost every weekend. The sea breeze refreshes our mind . It relieves us of our tensions about studies. I like to gaze at the horizon. I feel as if the sky bows down and touches the sea . I go with my friends or with my parents. Last weekend I went to beach with my parents. There were many vendors on the beach. I could see a few children making a sand castle. The waves destroyed it . The kids were sad for a moment but the next moment they decided to make a new one further away from the waters . Old couples were sitting on the benches and enjoying the cool breeze. Far away in the sea I could see a ship. A soothsayer came to me saying that it was a bad day for her and started reading my palm. I went on a ride on the merry go round. It was almost 10 p.m, still there were people around. I was feeling refreshed after the visit to the beach. 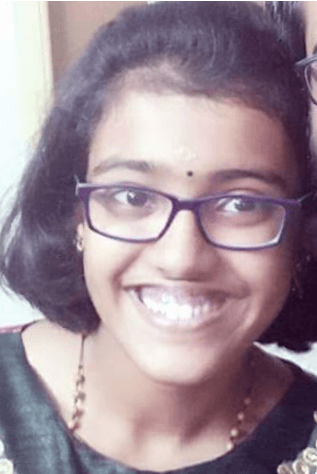 Congratulations Shruti for writing a very good essay on a weekend trip to beach…..
Not so good. It’s of boring type.